Mexican DJ will now fly to Las Vegas to compete against DJs from around the world. 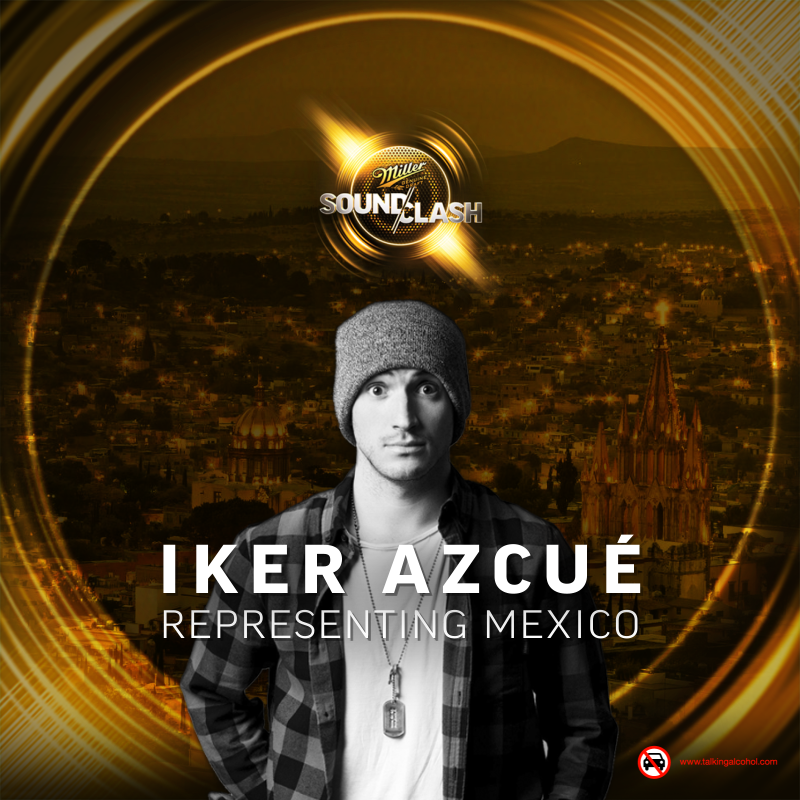 Mexican DJ, Iker Azcue, is 2016’s DJ Mag Wild Card Miller SoundClash winner! The talented DJ and producer, who was a finalist in 2015’s Wild Card competition, impressed the judges with a slick, big room mix that perfectly captures the high-energy sound of Las Vegas. The judges, who whittled the hundreds of entries to ten finalists last week, were highly impressed with Azcue’s mix. The track selection, mixing ability and energy of the mix made it stand out from the crowd - demonstrating an exceptional talent, ready to be showcased in Las Vegas! As DJ Mag’s Wild Card selection, Azcue will now fly to Las Vegas to compete against DJs from around the world, in the Miller SoundClash Final, at Marquee DayClub. The victorious DJ will scoop a record contract with AfterCluv Dancelab and a headline show at one of The Strip’s best nightclubs! Azcue should be well prepared to make the step up in Las Vegas, as he has already played some impressive shows in his home country - most notably warming up for Avicii and Tiesto. He is also a talented producer, reinventing pop records in his popular mash ups. His latest single, the slicky produced, insanely catchy ‘Never Stop Loving You’ is his most accomplished work, to date. We can’t wait to see him in the Miller SoundClash final, next month! Keep up to date with the Miller SoundClash competition by following Miller Genuine Draft on Facebook.